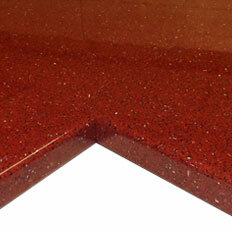 The Rossini Granite 30mm laminate kitchen worktop, offers unbeatable value. 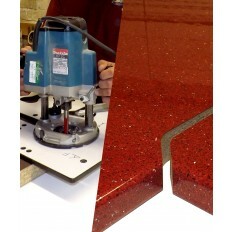 All the beauty of traditional granite, with the durability of laminate. Comprehensive Size Options- Supplied In 1m, 2m or 3m Lengths. Express Delivery Available - Call For Details.